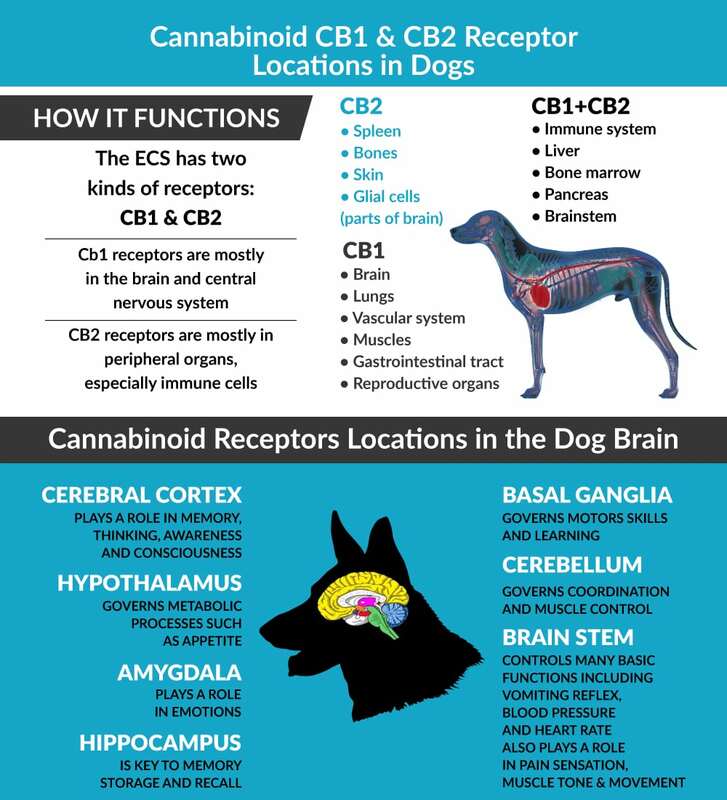 Did you know your pets could benefit from taking CBD enriched hemp oil? 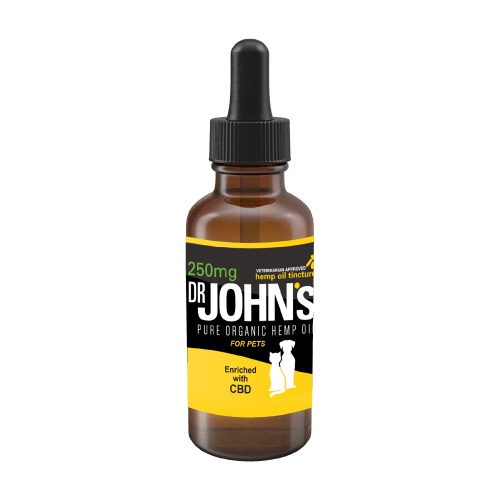 Unlike THC, CBD does not get your pet “high.” Our hemp oil products are veterinarian approved and work inside your pet’s body to help them live a longer and happier life. HELP YOUR PETS LIVE A LONG HEALTHY HAPPY LIFE. Pet parents hate seeing the heartbreaking process of an aging dog or cat. There is nothing worse than watching our pets battle ailments like anxiety, allergy issues, severe pain, and even joint & mobility issues. Sadly, life is not always belly rubs and playing fetch for our beloved pets. 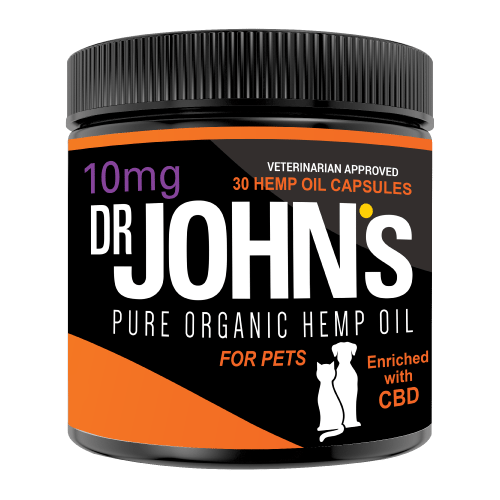 Dr. John’s developed a CBD enriched hemp oil product to help pets with these ailments. Our 10mg capsules and 250mg tincture are veterinarian approved to help your pets manage some the ailments mentioned above. IS YOUR PET SUFFERING FROM THESE HEALTH PROBLEMS? 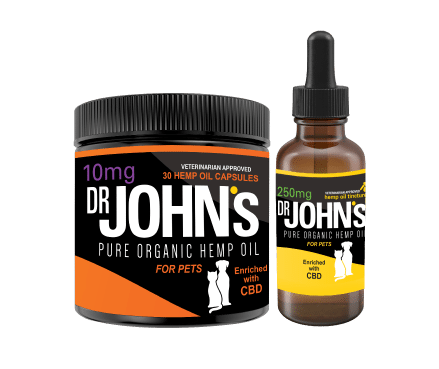 COULD YOUR PET BENEFIT FROM CBD? The team at Dr. John’s is passionate about helping your pet live a longer and happier life. The sad reality is that our pets won’t live as long as we do, so we have to make the most of the time we have together.